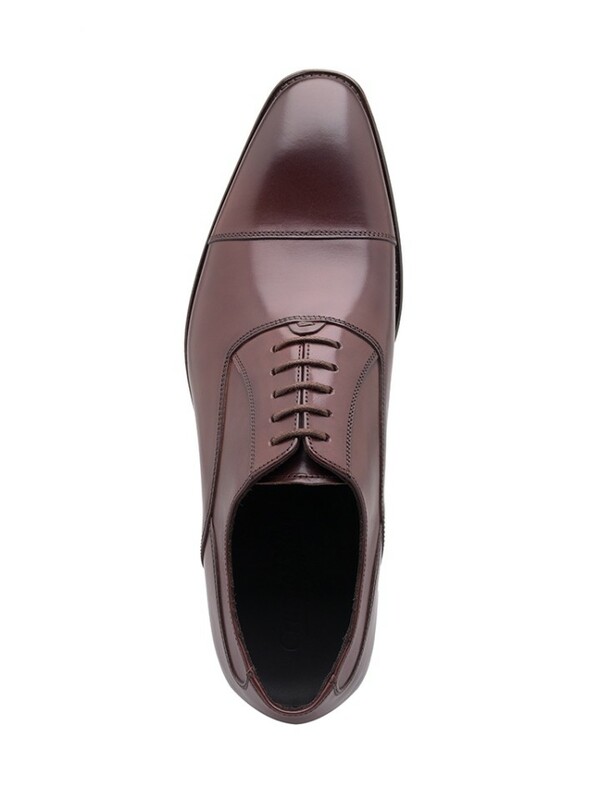 With a stitched toe-cap and five eyelet lacing, this classic shoe is a quintessential oxford lace-up. 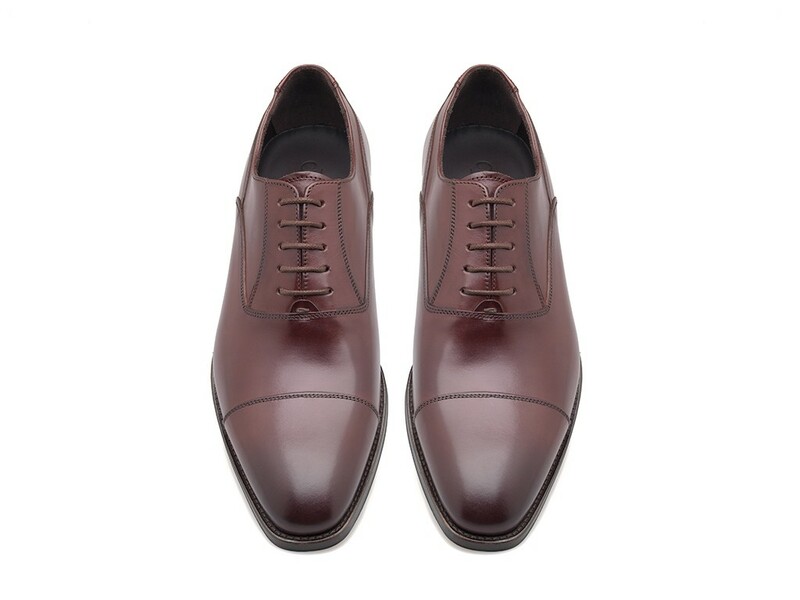 Handcrafted in by our expert shoe makers, from rich burgundy-toned calf leather, expertly dyed to produce the richest finishes. The addition of a polished matching welt and stitched leather sole ensures they'll be the ideal bridge to all smart-casual looks.